It’s not just about practicality. 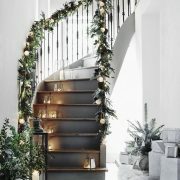 We believe you should also derive pleasure from your new staircase, too. 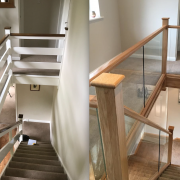 Here at Jarrods, we love nothing better than utilising our design flare by experimenting with form, function and materials, from wood, coloured resin and glass to beautifully worked, tactile hand-finished metal. This month we’ll be focusing on metal across our bogs and social media, sharing our favourite customer stories and transformations which show off our toughest of materials. 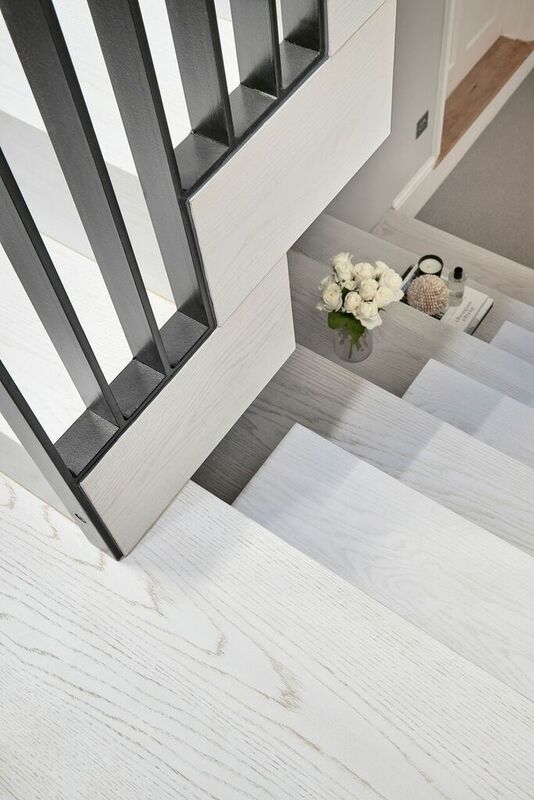 From gleaming steel to pewter wrought iron, metal features on a bespoke staircase can be the perfect finishing touch. 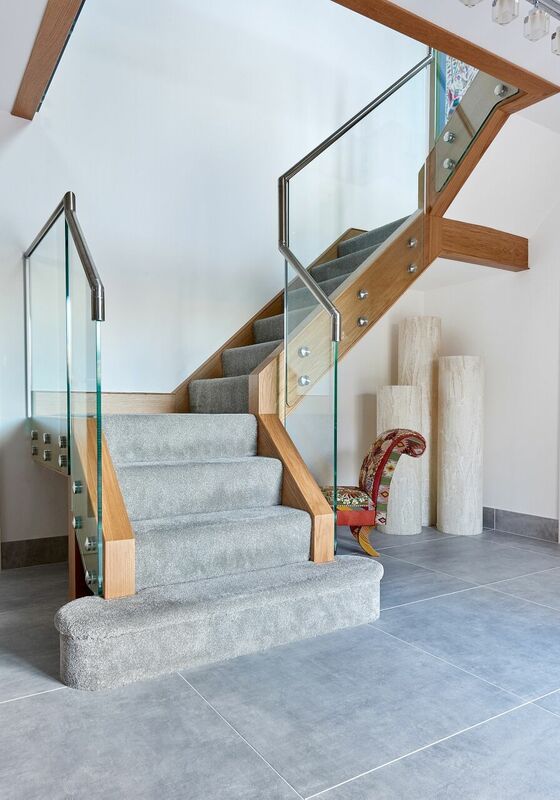 Contrasted with warm-coloured timber and pristine straight-edge glass, elegantly fashioned metal elements can elevate your staircase to a work of art. 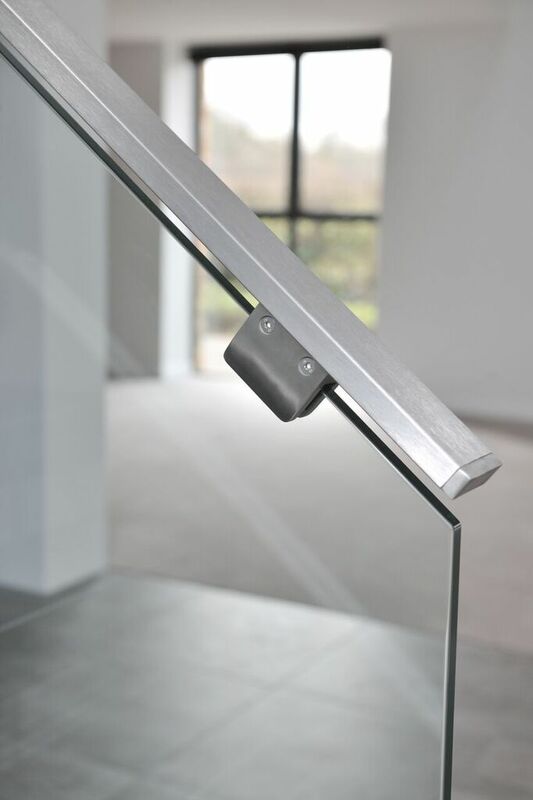 Steel is three times the strength of aluminum which means we can create strong, stylish frames and slim profiles. This in turn allows us to use large expanses of glass to open up your room, bringing in lots of beautiful natural daylight. Every project we undertake we approach with confidence and creativity. 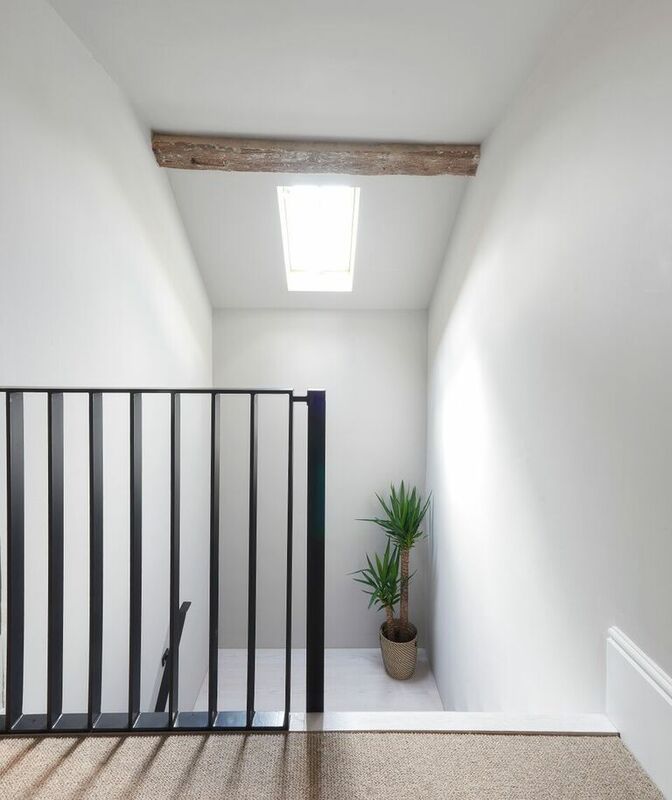 Our team of specialists can create bespoke metalwork, whether you desire something minimalist and modern or baroque in its ornateness. 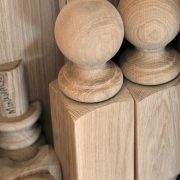 Our customary attention to detail and craftsmanship will guarantee your projects specifications are not just met, but surpassed. 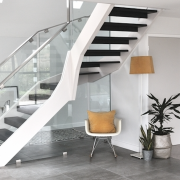 See more of our contemporary or classic metal staircases.